Served with a side of ranch or sour cream. Thinly chopped sirloin with grilled onions, peppers and melted American cheese. With grilled onions and cheddar cheese sauce. With grilled mushrooms, onions, peppers, & American cheese. Thinly chopped sirloin with grilled onions, smoked applewood bacon, our smokey BBQ sauce and melted pepper jack cheese. With grilled onions, mushrooms, roasted red peppers with melted Cheddar, American, & Provolone cheeses. Just a double order of steak and melted American cheese only. Grilled chicken with grilled onions, peppers and melted American cheese. Grilled chicken, grilled onions, applewood bacon, pepper jack cheese and buffalo BBQ sauce. Grilled chicken with buffalo wing sauce, sauteed onions, melted pepper jack cheese, topped with fresh bleu cheese crumbles. Grilled chicken, grilled mushrooms and onions, spinach, roasted red peppers, mayo and melted provolone cheese. 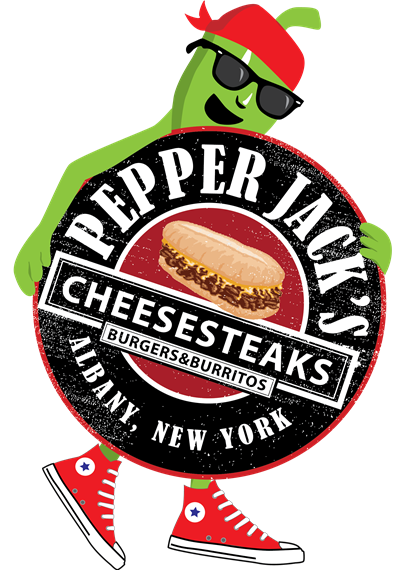 With chopped Jamaican Jerk chicken, sauteed onions, melted smoke gouda cheese, and topped with sweet pickled peppers. Red cabbage slaw, pickled onions, & cilantro crema. Fried chicken, with Jalapeno, sweet pickle and onion slaw, topped with chipolte mayo. Sour cream and Salsa inside of your burrito is free of charge upon request. Stuffed with rice, beans and cheddar cheese. Stuffed with rice, beans and pepper jack cheese. Roasted summer squash, red & green bell peppers, red onion, seasoned rice, black beans and cheddar cheese. Grilled chicken cooked with our Big Bang sauce, caramelized onions, seasoned rice & beans, shredded pepper jack cheese, sour cream and guacamole. Your favorite burrito from above, served in a bowl, topped with pepper jack, cheddar cheese, sour cream and salsa. Our Big Bang Burrito served in a bowl, topped with pepper jack, cheddar cheese, sour cream, salsa and guacamole. All quesadillas are made on a grilled herb garlic tortilla & served with a side of our signature ranchero sauce. With caramelized onions, our roasted veggie blend, cheddar & pepper jack cheese. Our delicious homemade creamy mac and cheese, topped with bread crumbs and asiago cheese. Our delicious homemade creamy mac and cheese, with bread crumbs and asiago cheese. Topped with grilled chicken tossed in buff sacuce, pepperjack and asiago cheese. Our delicious homemade creamy mac and cheese, with bread crumbs and asiago cheese. Topped with Bacon, Jalapeños and Caramelized Onion. Our delicious homemade creamy mac and cheese, with bread crumbs and asiago cheese. Topped with grilled chicken tossed in pesto and asiago cheese. All sandwich wraps are made on a flour wrap, can be subsituted for a herb garlic or wheat wrap upon request. Chicken with pepper jack cheese, onions, peppers, lettuce, tomato, sour cream and guacamole. Steak with pepper jack cheese, onions, peppers, lettuce, tomato, sour cream and guacamole. With pepper jack cheese, applewood smoked bacon, lettuce, tomato and mayo. With pepper jack cheese, lettuce, tomato and bleu cheese. Applewood smoked bacon cheeseburger with American cheese, lettuce, tomato, onion and mayo. With provolone cheese, applewood smoked bacon, lettuce and cranberry sauce. Turkey, applewood smoked bacon, lettuce, tomato and mayo. Falafel with lettuce, tomato, red onion and tzatziki dressing. Roaste Turkey, guacamole, lettuce, cucumbers, red onion and ranch dressing. Romaine lettuce, tomato, red onion, cucumbers, carrots and broccoli with your choice of dressing. 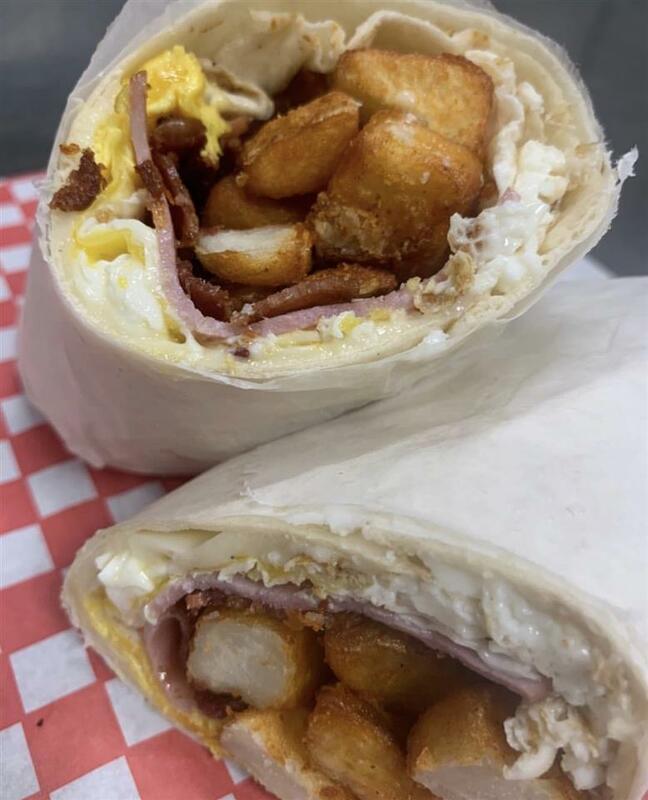 3 Fried Eggs, bacon, ham, homefries, and american cheese all wrap in a flour wrap. A true Pepper Jack's classic. A fresh 7oz burger patty with lettuce, tomato, onion on a brioche roll and served with a side of homemade chips. Choice of American, smoked gouda, cheddar, provolone or pepper jack cheeses. Topped with applewood smoked bacon and pepper jack cheese. Applewood smoked bacon, caramelized onions and topped with fresh bleu cheese crumbles. Served with romaine lettuce, roasted red peppers, caramelized onions and our ranchero dressing. Served with cranberry mayo, and smoked gouda cheese. Italian | Ranch | Honey Mustard | Bleu Cheese | Fat-Free Raspberry Vinaigrette | Balsamic Vinaigrette. A garden based salad with dried cranberries, walnuts, chopped bacon, chicken salad and balsamic vinaigrette dressing on the side. Consists of romaine lettuce, tomato, cucumbers, carrots, broccoli, red onions and croutons with your choice of dressing. A garden based salad with fresh bleu cheese crumbles, craisins, candied walnuts and fat-free raspberry vinaigrette dressing on the side. Served with Cajun chicken, lettuce, tomatoes, black beans, corn and cheddar cheese. 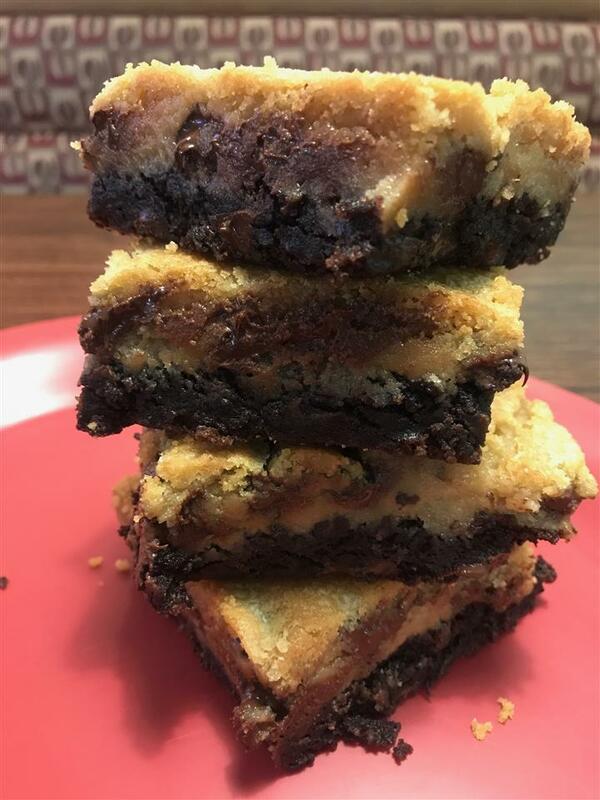 Drizzled with our smokey BBQ sauce and ranch dressing on the side. Fresh mozzarella cheese drizzled with balsamic glaze, tomatoes, roasted red peppers, and red onion. Served on fresh greens & balsamic vinaigrette on the side.